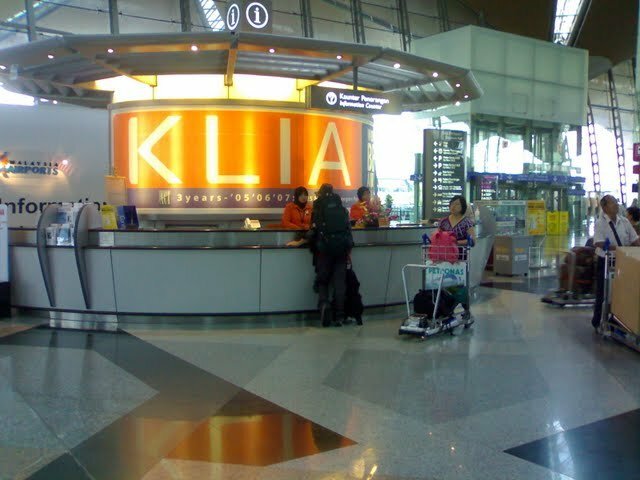 BUKIT LANJAN: Malaysia Airports! Are you learning from Changi? To say the least, Malaysia Airports Holdings Berhad, KLIA1 and KLIA2 are all out of date. 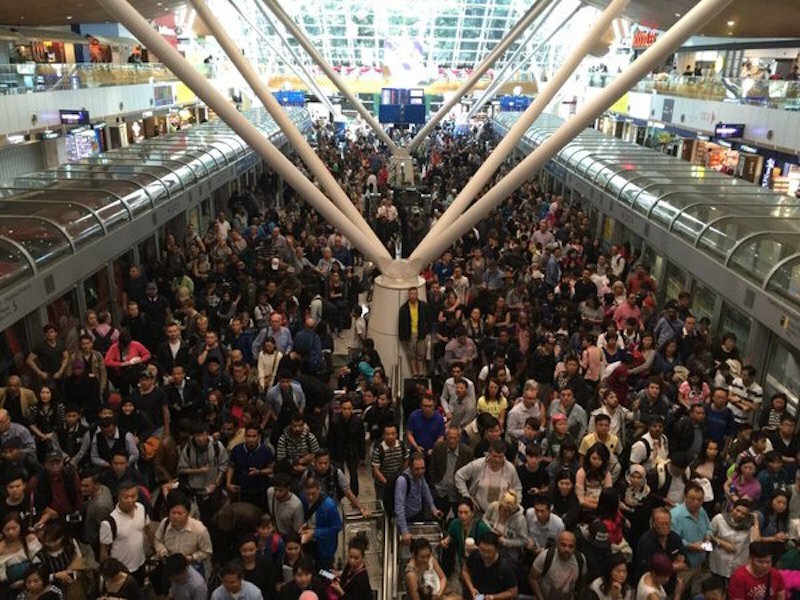 The least they can do now is to learn from Singapore’s Changi International Airport management on how to innovate and develop with the times to maintain or sustain its standards. “For five consecutive years, Changi has been billed the world’s best airport. And it is now about to unveil its Terminal 4 (T4), an automated terminal,” Syed Abdul Razak Alsagoff said. He said T4 reportedly features facial recognition technology to fast-track the check-in and boarding process, and art installations designed to reduce travel stress. “In several previous blog postings here, I have stressed the need for the federal government to prepare Malaysians for the future, in both education and skills raining. “Parents must also change their mindset about their children’s future. We have more than enough doctors and lawyers. We need more innovative human capital to forward Malaysia in Information Communications Technology, robotics and all other science and electronics engineering fields. 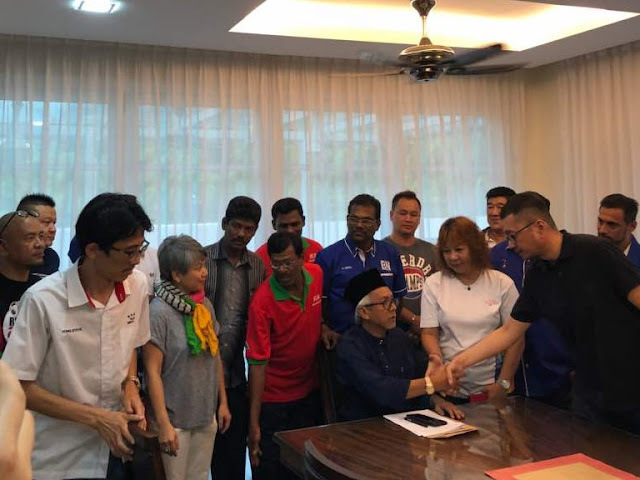 Syed Abdul Razak, who is Gerakan’s nominee to contest N.37 Bukit Lanjan in the coming 14th General Election (GE14), asked: “Is our Education Ministry doing enough to keep up with the times to produce quality, innovative, skillful and competent human capital for Malaysia’s future? 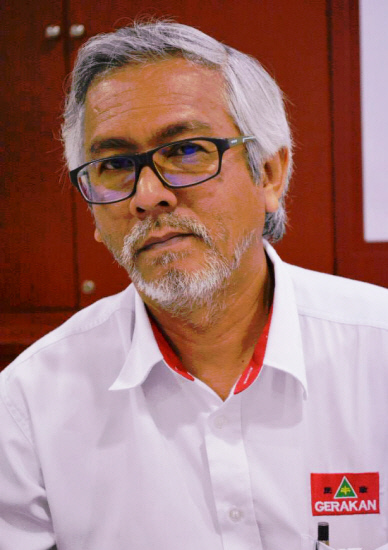 “Without the required quality and innovative minds of our human capital, Malaysia would not be able to perform like Changi. We will just be playing ‘catching up’ forever,” he added. Spanning 225,000 sq m across two floors, the biggest selling point for Changi's Terminal 4 is its automation. After checking in at the automated kiosk where they receive their boarding pass and baggage tag, fliers proceed to the baggage drop-off machine which is equipped with facial recognition technology to match the bag that's being dropped off with the passenger. Singaporean citizens and permanent residents will be able to breeze through immigration using the automated immigration gate. The boarding process will also be automated, reducing interaction with airline and airport staff. 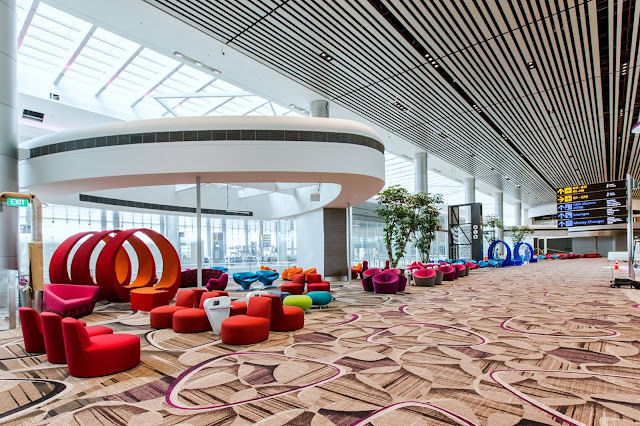 The terminal's interior, meanwhile, takes inspiration from Singapore's national flower and is meant to evoke the orchid petal. To a soundtrack of originally composed, classical music, a moving sculpture of Petaclouds suspended from the ceiling is meant to calm and mesmerise travellers. Likewise, a digital wall showing Singapore's skyline, landmarks and an animated clip about screening suitcases has been strategically installed at security to distract tired and stressed-out travellers. A boulevard of 160 ficus trees and other assorted plants, along with high ceilings and skylights are also meant usher in as much natural daylight as possible. 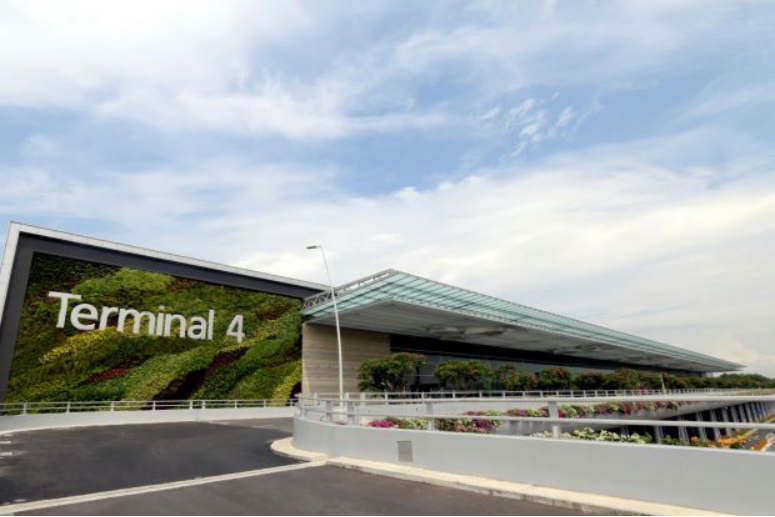 Terminal 4 is the latest development out of Changi Airport, which regularly tops best-of lists. This year, it was named the world's best airport for the fifth year in a row at the World Airport Awards. The Asian hub is expected to raise the bar again in 2019 when it opens the Jewel Changi Airport, a mixed-use terminal complex currently under construction. Features and attractions include the world's tallest indoor waterfall at 40m tall, a five-storey indoor rainforest, glass-bottom bridge, hedge maze and mirrored labyrinth. — AFP Relaxnews"